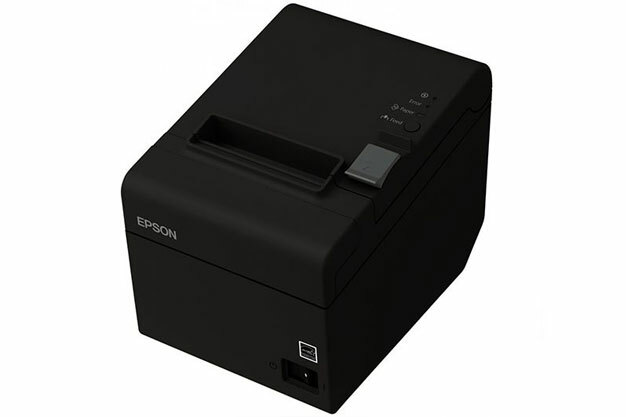 The largest and most trusted printer rental company. 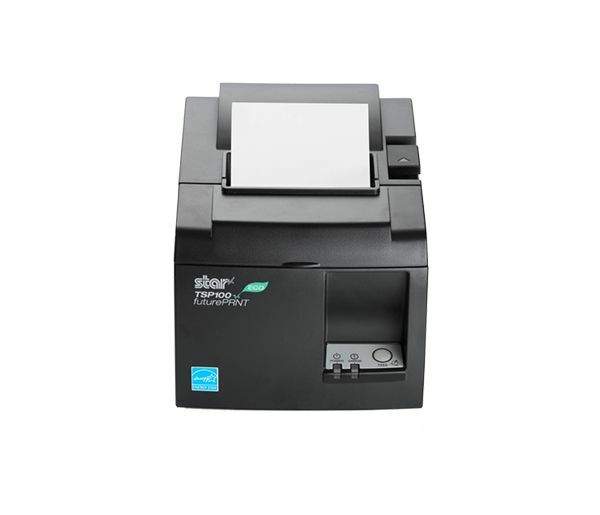 We always stock the latest models of high quality printers, we have an extensive range of EPOS printers that provide powerful print speeds and multipurpose portable printer solutions. 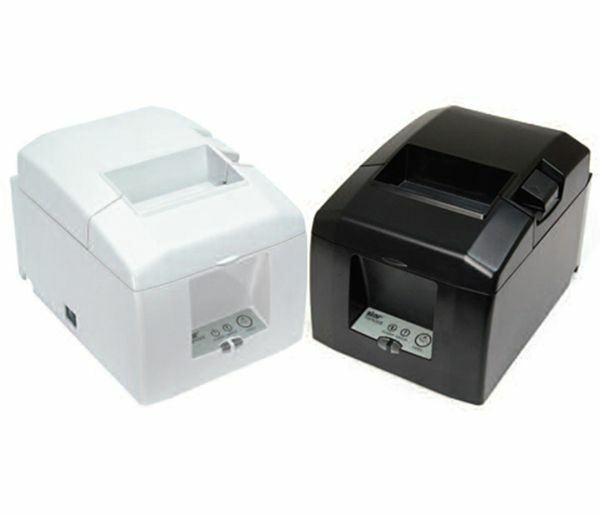 Our high-end printers have fast connectivity and production features that enhances business efficiency and proves to be highly cost effective, for quick and easy printing solutions we can easily connect to various hardware devices i.e. 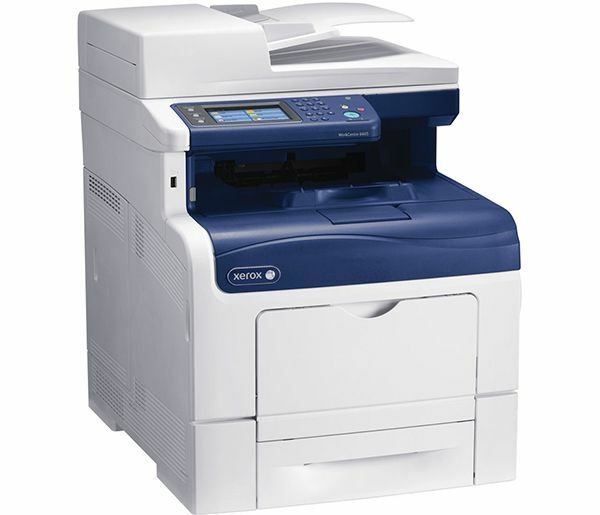 Rent colour copier, Rent printer for event, Rent colour copier and hire laser printer. 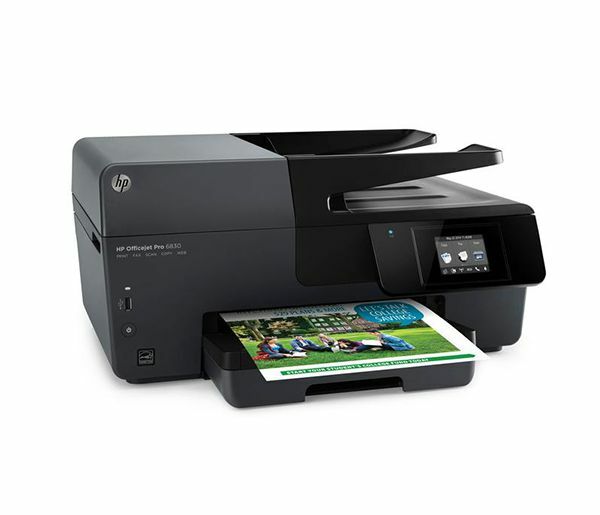 Hire printers from us and we can promise high quality results on various paper types and materials, you can hire laser printer, rent copier and Rent Printer for event. 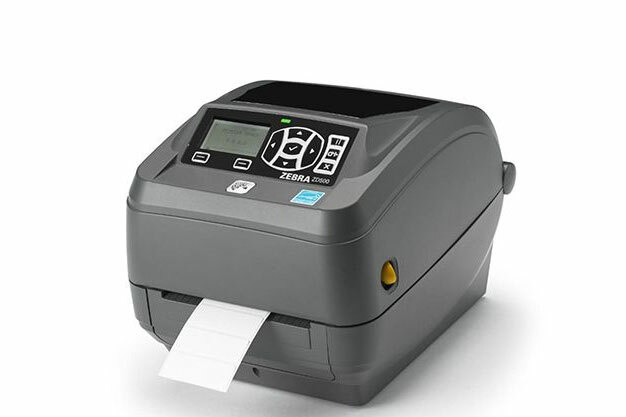 Our innovative Zebra ZD500 printer is a great option for hire at festivals and large corporate conferences, it has the ability print customised on-brand ID badges, and is a great solution for an easy registration process. 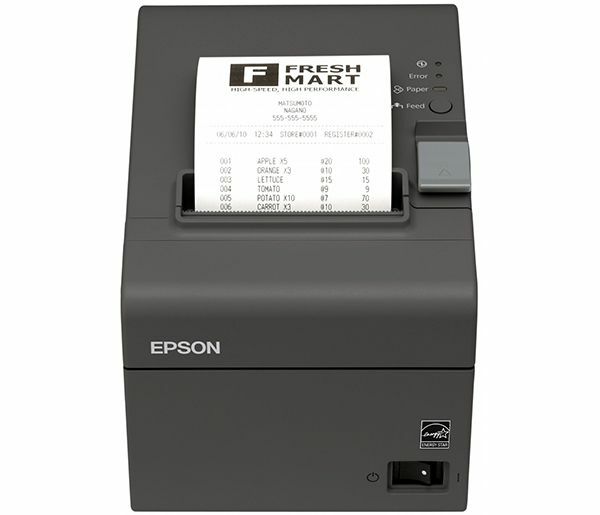 Desktop printer used to delivery labels / barcodes. 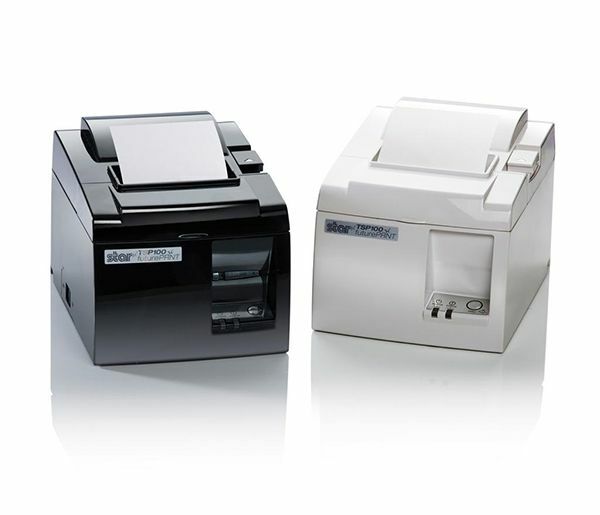 Collaborates with an EPOS set-up. We have thousands of cutting-edge laptops, from world leading brands ready for hire. Contact us, or simply fill out this form for an instant quote on Laptop Rental services or Laptop hire training. Hire Laptops doesn't just ship boxes of IT hardware, our team are heavily involved in every project for which our products are being rented which enable seamless execution of rentals and provides on hand support. Call us and experience IT hire made easy.